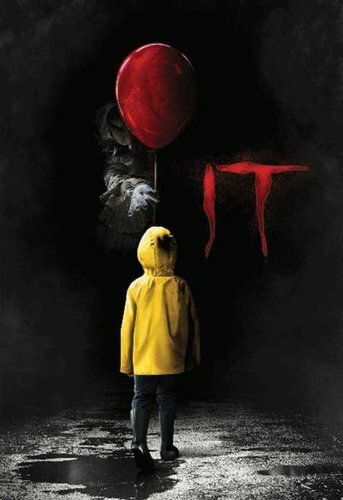 The Stephen King novel was frightening and also funny, as was the 1990 TV miniseries with Tim Curry: the remake, while competent in many aspects, was not so scary - CGI horrors aren't so scary - and not as funny, nor as touching as the book. The other irritating thing is the un-needed changes from the book to the film: one would hope that as soon as the second part is made and released that all will be well in Derry and with the kids. 5/10. I remember being skeptical about the re-make from the original adaption, but I quickly took back my words of concern after watching it. While they have changed a lot of things from the book, they followed it far more closely than the original adaption. I am extremely impressed with the way this movie was done and definitely recommend it, if not for the horror factor at least for the humour.